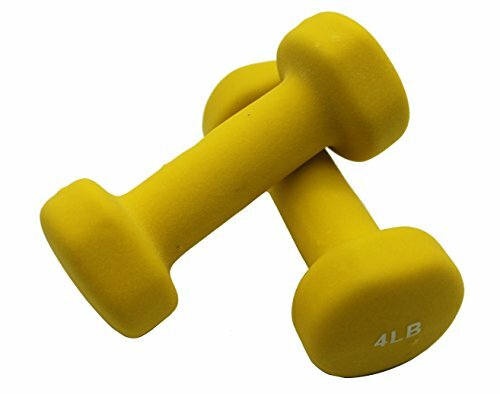 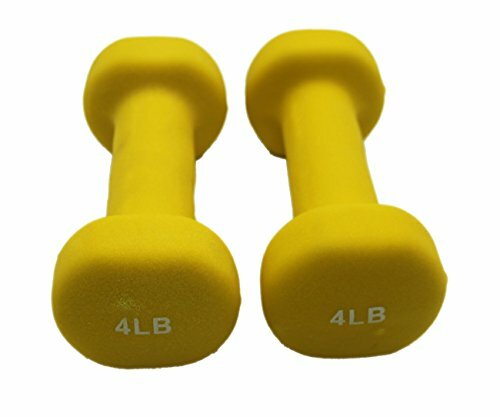 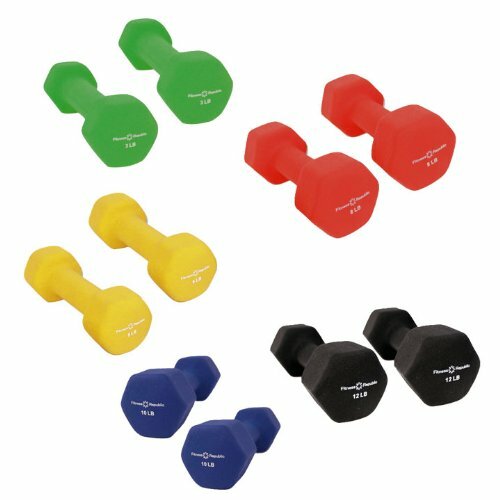 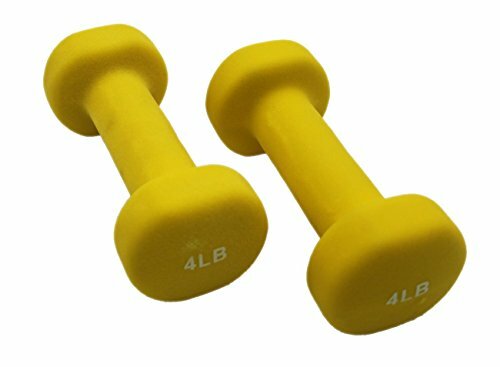 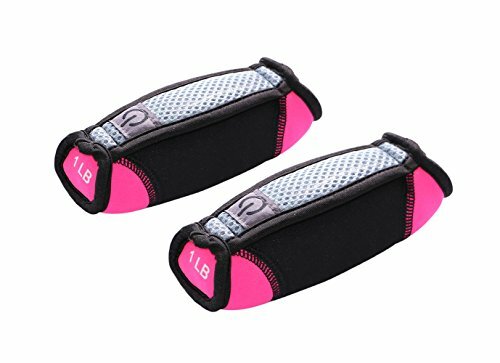 LUXEHOME Colorful One Pair of Neoprene Coated Dumbbells with Non-Slip Grip (Yellow, 4 Ibs) ~ Dumbbells ~ Roman Fitness Systems - Your health and fitness is an important aspect of your life! 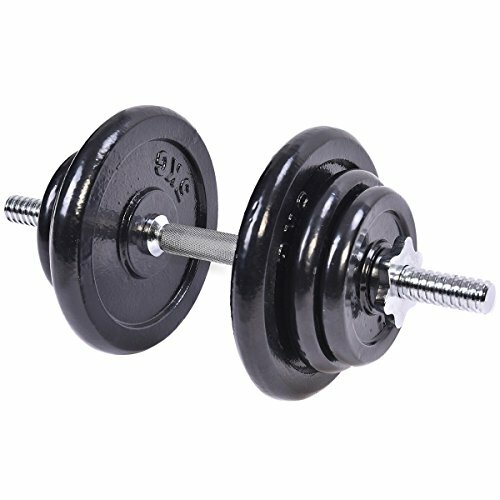 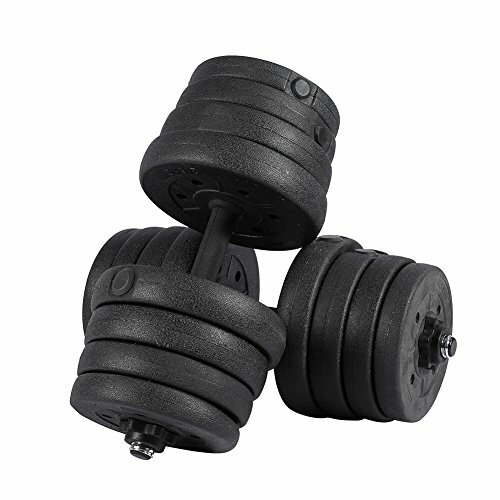 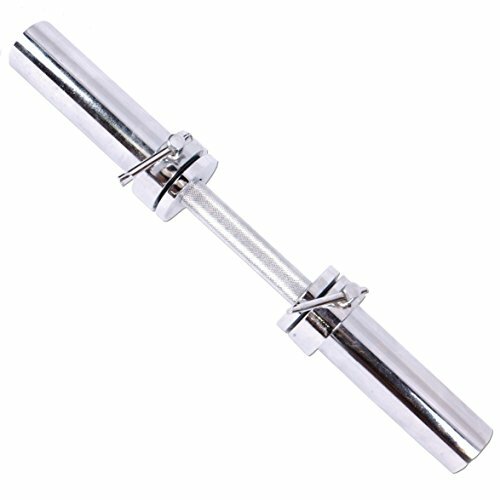 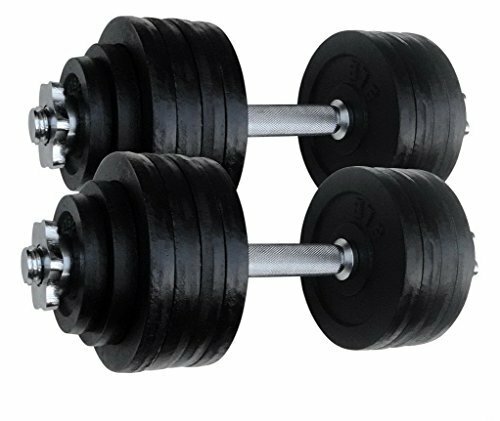 LUXEHOME weights dumbbell set are shiny, glossy and make less noise during workouts. 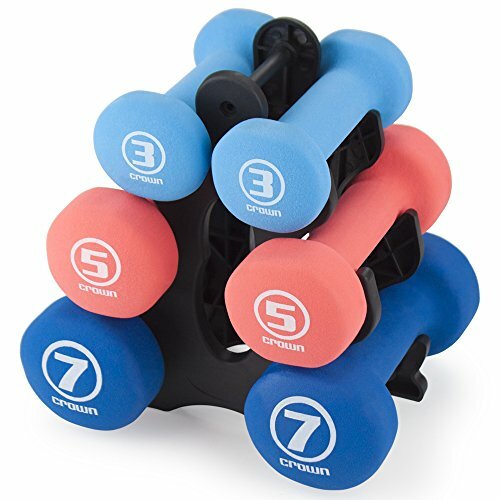 These fitness merchandises help sculpt as well as tone muscles effectively. 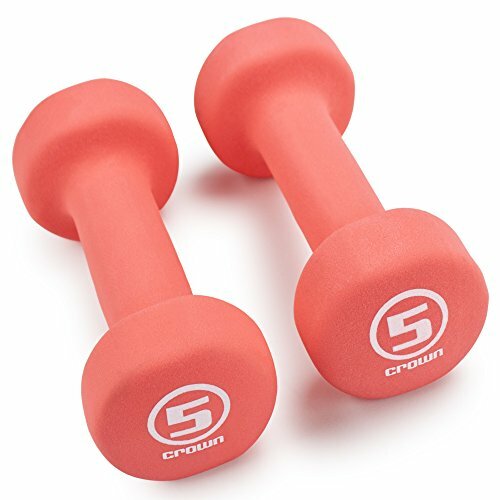 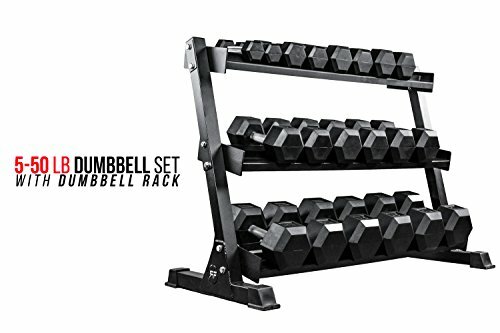 Whether you perform squats, do lunges or chest presses, using dumbbells also help prevent chronic back and joint pain and are effective for a full body workout LUXEHOME dumbbells take up minimal space and are an asset to your home or any gym. 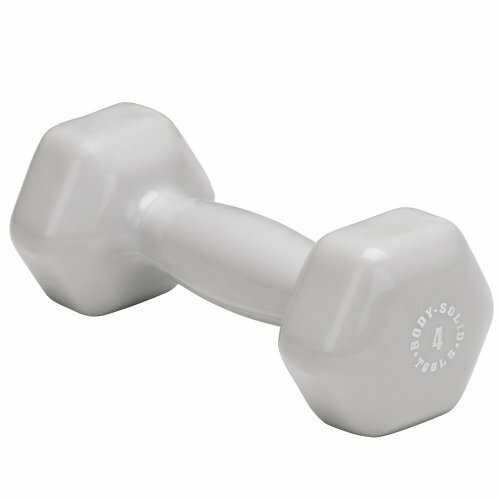 Use these weights to destress yourself, rejuvenate energy and stimulate those feel-good-like endorphin. 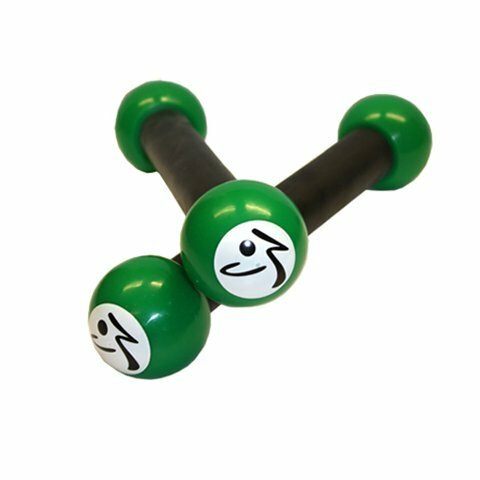 Ideal for group exercises, bodybuilding, strengthening muscles, alleviating stress, physical therapy and other general exercises.